to small and medium enterprise (SME). 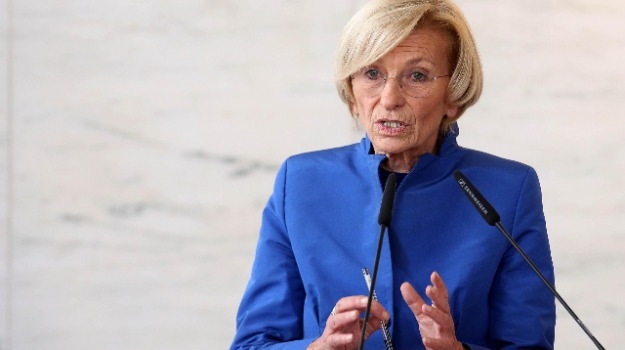 trade ministries," Foreign Minister Emma Bonino said. 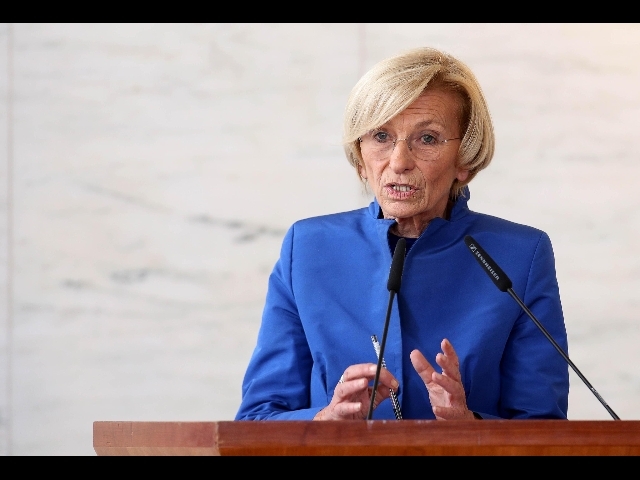 exports," Bonino said at government meetings.